San Bernardino Cnty Dept of Behav Hlth Women Rehabs drug rehab in Barstow California. With a primary focus on Mental health services and drug rehab. 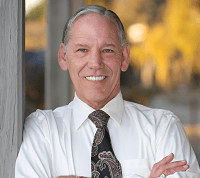 Specializing in Outpatient Substance Abuse Treatment and Drug Rehab Program Barstow CA area. Be the first to POST a comment for San Bernardino Cnty Dept of Behav Hlth!